Photovoltaic (PV) modules suffer from a variety of degradation that reduces their long-term performance and reliability. 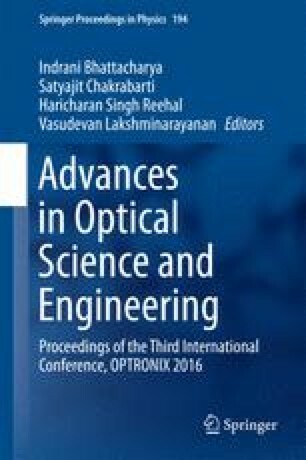 This paper presents a comprehensive investigation of various outdoor degradation in PV modules by spatially-resolved infrared (IR) thermography and electroluminescence (EL) characterization techniques. Active IR thermography has been implemented for the investigation of delamination, corroded interconnects and other electrical losses in a PV module, while EL characterization technique has been exploited for the quantification of discoloration extent in encapsulant material, and detection of finger and cell breakages. Due to fast and non-destructive nature, these imaging techniques can be employed for large-area inspection of PV modules in shorter time.